Discover the wonders of the bustling island city-state with a memorable Cruise experience. Singapore is a melting point of cultures, where people from all walks of life, cultures and countries come together, in a celebration of life. 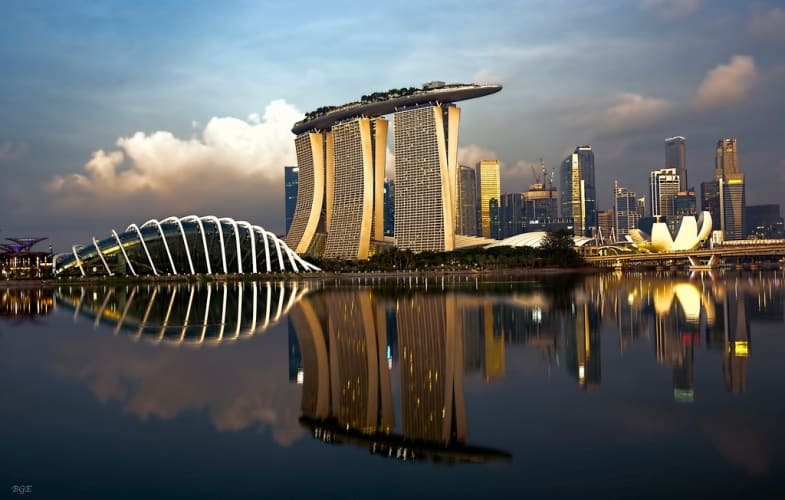 Your holiday would commence with an arrival in Singapore, where you would be greeted by representative, who shall assist you with the transfers to the hotel, in a shared vehicle in a coach (seat-in-coach). Your transfer would be arranged, depending on your flight schedule. Standard check-in time in most hotels is 2 pm, so do get in touch with your representative to book an early check-in, if required, at an extra cost. After the check-in, you have rest of the day at leisure to explore the dynamic landscape of a city which is known to re-invent itself, every few years. In evening you would be taken for the Night Safari. The Night Safari is the perfect opportunity to get a glimpse at the amazing cultural convergence, starting with the fiery Thumbuakar Tribal Performance, followed by an exciting guided Tram Safari Adventure, through seven geographical regions of the world. You would also watch the Creatures of the Night show - an amazing animal show by nocturnal superstars. The pick-up time for this activity would be 5.30 pm. After an exciting excursion, return to the hotel and enjoy a comfortable stay. After a scrumptious breakfast, get ready for an exciting half-day city sightseeing of Singapore. 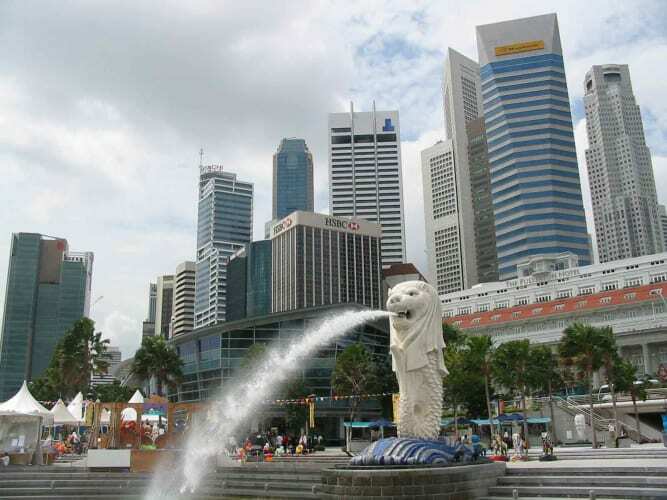 The sightseeing activity includes a visit to the Merlion Statue – a statue with the head of a lion and body of a fish, often considered to be the symbol of Singapore. You would then stop at China Town - the historic market which is filled with traditional shops as well as equable stores and modern cafes. Here, you can shop for reasonably priced trinkets and souvenirs, while enjoying a feast of local delicacies. You would also visit the Jewellery factory. After the city sightseeing, you would have the rest of the day at leisure for exploration of this vibrant city. After a delicious breakfast, proceed for Sentosa Island excursion, on a shared vehicle. The island is the ultimate destination for full family fun and entertainment. Here, you can enjoy a Cable Car ride and Skyride - a chairlift that offers a panoramic view of the Sentosa Island, and Singapore’s skyline. Other attraction entail of the massive S.E.A. Aquarium - home to a variety of marine life and the Luge – an exciting outdoor activity, that is unique to the Sentosa experience. Another defining feature of this excursion would be the spectacular night show - Wings of Time which is a play of water, lasers and fire effects, set against the backdrop of the glorious sea. This excursion would conclude around 8.30 pm, after which you would be transferred to the hotel. After Breakfast check out from the Hotel and take a transfer to cruise terminal. Complete the check in formalities on cruse and enjoy the sealing. It offers much more than first class dining and entertainment. 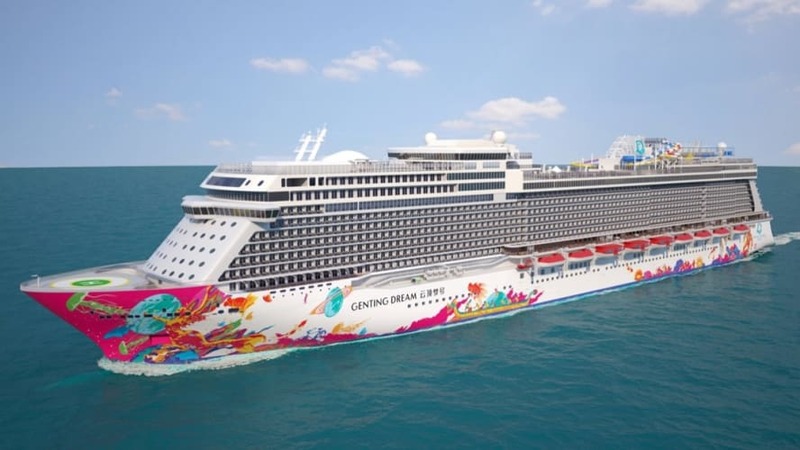 The day is at leisure to enjoy views of the vast sea or explore various activities on board the cruise like swimming, fitness centre, library, karaoke lounge etc. Explore Zouk, the glamorous high-energy nightclub. Dance the night away or drop by during the day as it transforms into a social gaming bar with pool tables and even a bowling alley. You can also relax at one of the bars or try your hand at the casino. Today will be the last day of your spectacular vacation. Enjoy your breakfast on the cruise in the morning. After breakfast, check out from the hotel and get transferred to the airport on a shared vehicle, to board your return flight home. Standard check-out time is 12 noon. All Meals included on Cruise. 2 Nights accommodationin (Inside Stateroom). Usage of specified cruise facilities (As per Dream Daily). 3 Nights accommodation in a well appointed room. Night Safari on SIC (seat in coach) basis. 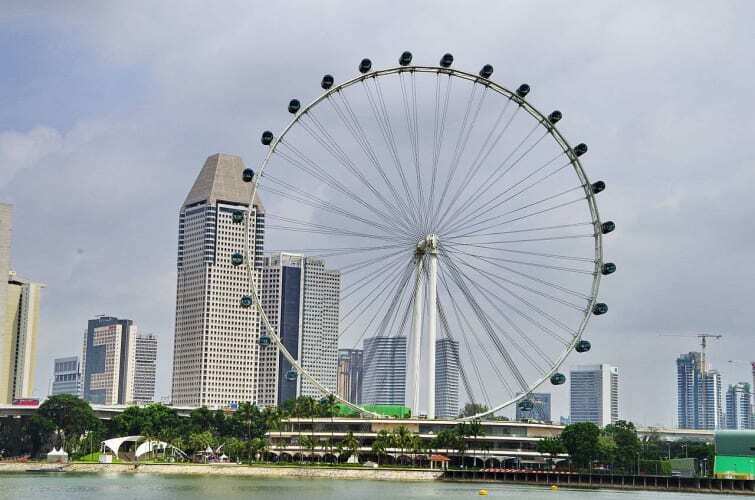 Half day city tour of Singapore on SIC (seat in coach) basis. Sentosa tour (Sentosa (01 way cable car with Sentosa cable line + Luge & Skyride (2 ride) + Wings of Time 8:40pm). All tour and transfer on SIC (Seat on coach) basis. Return airport transfer on SIC (Seat on coach) basis. 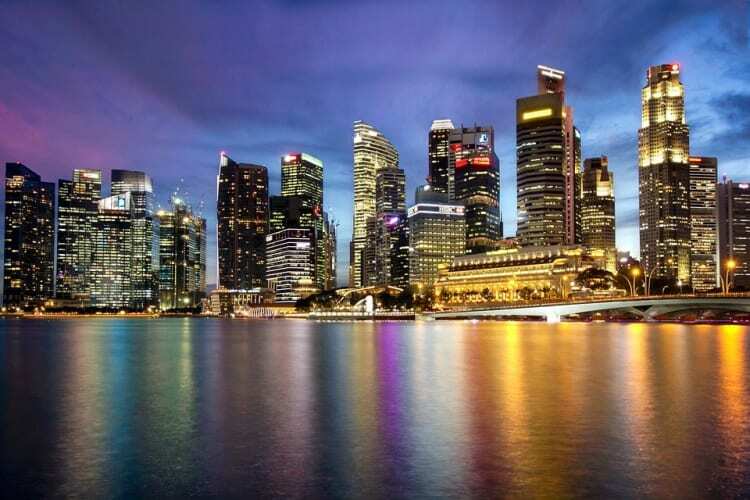 Singapore tourist visa charges included. Any increase/changes in the taxes levied by Government. Personal expenses such as mini bar, telephone, room service & laundry. Any other personal expenses not mention in above inclusions. Early check-in & late check-out is subject to room availability and applicable charges. Please note that once your booking is confirmed, you will receive an e-mail as a confirmation acknowledgment. Please note that these packages are customizable, which means that you will be able to make changes to the itinerary/activity if you so desire. Personal expenses such as laundry, telephone calls, room service, alcoholic beverages, mini bar etc. are not included and subject to pay directly at the hotel. In case your package has to be cancelled due to any natural calamity, weather conditions etc. We shall bound to give you the maximum possible refund subject to the agreement made with our trade partners/vendors. If payment is not made as per the schedule provided in the first booking confirmation e-mail, we, reserves the right to cancel the booking after getting in touch with you. Refunds would be as per the package cancellation policy. Rates are not valid during trade fairs, exhibitions and special events. Surcharge may be levied rates are subject to change in case of any changes in airport taxes, hotel rates, rate of exchange, transport rates, government taxes or entrance fees.